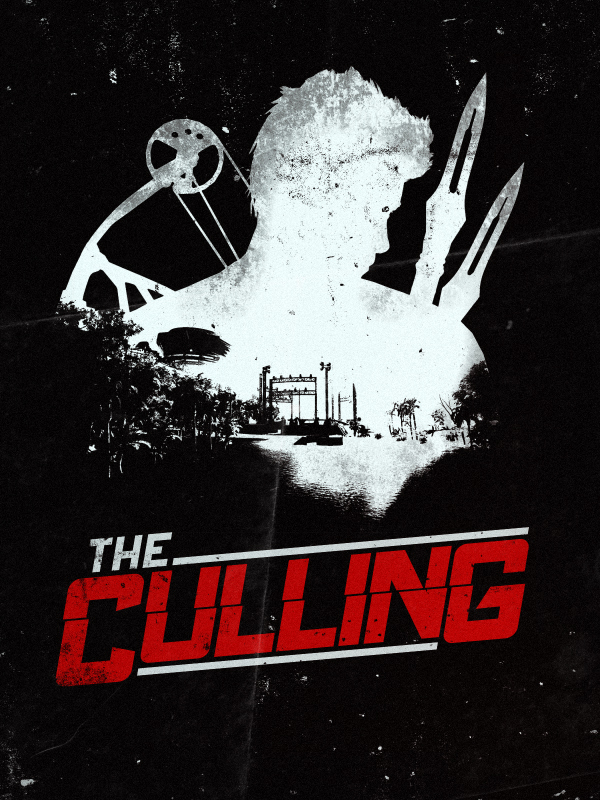 If you haven’t heard, the team here at Xaviant is working on a big new update called The Culling: Origins. The goal of the update is to take the game back to its roots. The look and feel will be very close to the Day 1 version, but we’ll be keeping the bug fixes, improved art content, and performance optimizations that were solid steps forward. Along with this update, The Culling will also become free-to-play. We’ve been looking closely at the Day 1 Reference build and also reviewing all the changes we made made way back in the day. We know the game wasn’t perfect on Day 1, but we also recognize that on the whole, our changes took things in the wrong direction. As confident as we are in our abilities, we also need a process where we can make improvements and additions without jeopardizing what made the game so special in the first place. Some of those changes will be coming with the release of the Origins update, so we need to open up lines of communication right away. Right away as in right now. We don’t want any surprises and we feel it’s important to give all of you an opportunity to weigh in with your opinions and ideas. Let’s be real: Even with better communication, we’re bound to make mistakes. With that in mind, we want to assure you that when we do put a foot wrong, we’ll be listening to feedback and we won’t be too proud to roll back a change that isn’t working. Our goal with our Dev Diary posts leading to Origins is to cover the major aspects of the game. If we’re planning to make changes that deviate from Day 1, we’ll explain the problem we’re trying to solve and the plan we’ve put together. We’ll give you the opportunity to weigh in on each topic. When it comes to the mechanics, rules, and timing of melee combat, you can’t change anything without forcing everyone to relearn the game. Leave Day 1 alone. Many systems were a lot more fun on Day 1. Only change what you have to. That includes Perks, Airdrops, Economy, Looting, and more. Sometimes small changes have a bigger impact than you expect, so be careful and don’t fix something that isn’t broken. The game features lots of highly lethal items, i.e. explosives, firearms, Stun Guns, etc. Finding a balance between high lethality (which can be a lot of fun) and easy accessibility (i.e. Stun Guns in cheap airdrops or Dynamite in Green Crates) is a tough proposition. Careful tuning is key. No dramatic changes. On Day 1, the look and feel of the game was more sinister. Let’s get away from the brighter sci-fi look we introduced with The Big House and get back to The Culling. The pacing and freedom offered in Day 1 was a lot of fun. Don’t force players to follow a specific path through a match and allow for gameplay creativity. With that out of the way, we’d like to engage you all on a specific topic: Health Station Tethering. On Day 1, you could initiate healing with a Health Station and maintain healing during a fight. This isn’t something we originally intended, but some players enjoy the dynamics of fighting around health stations in the Day 1 version. In the live build, this behavior has been changed. You have to face the Health Station in order to heal and your healing is interrupted when you perform combat actions. Since the Day 1 behavior wasn’t something we originally wanted and we don’t think it communicates well (it’s hard to tell who is being healed or how to interrupt them), our current plan is to maintain the live version and remove the tether. What do you think? Please click the following link to fill out the survey. The Culling Survey: Should Health Stations Maintain Healing In Combat? Thank you for taking the time to contribute to the success of The Culling: Origins. We’re excited to share more with you soon.